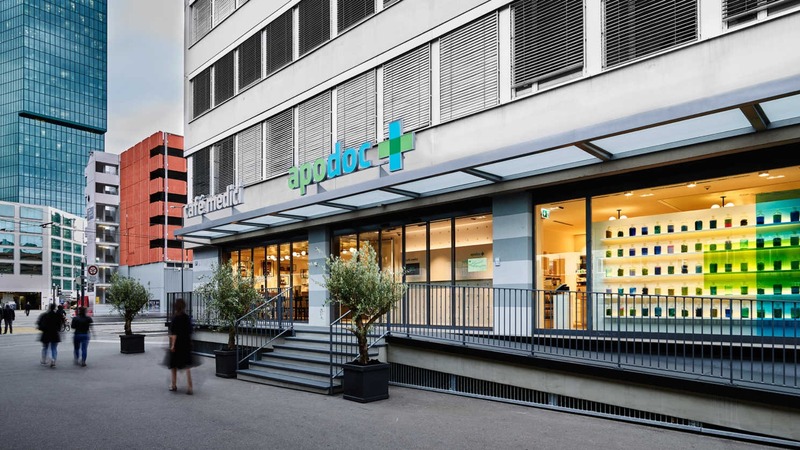 Dr Abegg, general practitioner (GP) in Zürich, welcomes you in Hardstrasse 235. Dr Abegg specializes in general care medicine in Zürich. 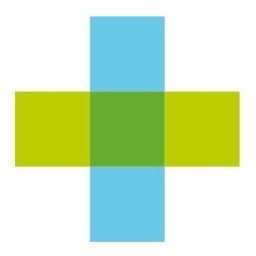 Pick a time slot and book your appointment online in a few clicks with Dr Abegg.